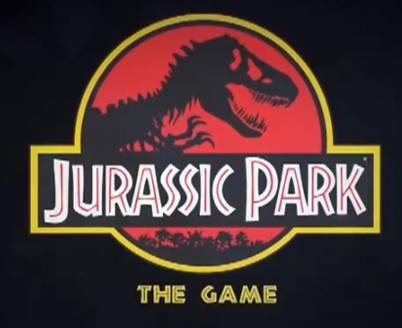 I’ll be streaming Episode 1 of Jurassic park when this post is about 3 hours old! 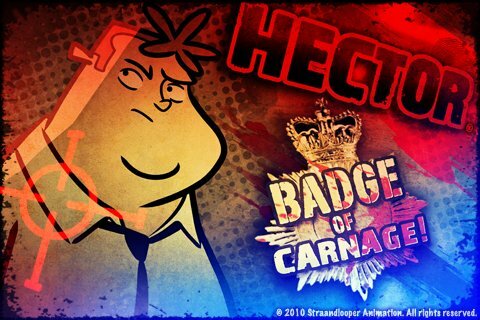 I really liked the game and look forward to stream the other Episodes once they get released! DONE! 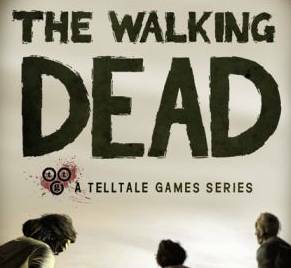 The first part of the play-through can be found here. 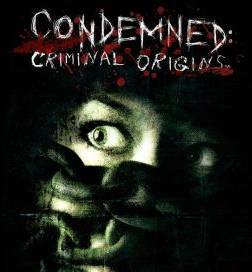 I will be starting to stream Condemned: Criminal Origins when this post is about 3 hours old! I’ve never played this game before and heard it’s really scary, should be great. Let’s go and solve some crimes together! DONE! The final part of the play-through can be found here. A few weeks ago Xsplit officially came out of beta and removed some functionality for free users. 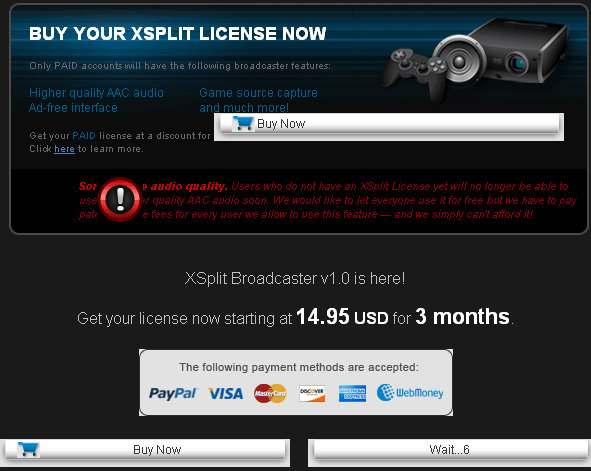 First of all you’re greeted with this fancy Purchase your Xsplit-license today! screen, which forces you to wait 10 seconds every time you start Xsplit. The only deal breaker for me is the limitation to Speex, which results in lousy audio for your stream. Using the AAC codec entails licensing fees, so I understand that Xsplit doesn’t allow it for free users. But forcing monotonous Speex audio as only alternative seems like a manufactured incentive to buy a Xsplit license. Why not just go ahead and force a 400×300 resolution with a fullscreen watermark? According to the Xsplit Support Team the limitation of the Speex codec to compressed mono sampled at 16 kHz is out of their hands and just a fault in Adobe Flash itself. Be that as it may, I can’t believe there is no better alternative than horrendous Speex. Done! Part two of the playthrough can be found here. The Game was much shorter than expected, still had a lot of fun with it. Stream starting Tuesday, 24 April 2012, when this post is about 5 hours old. Done! 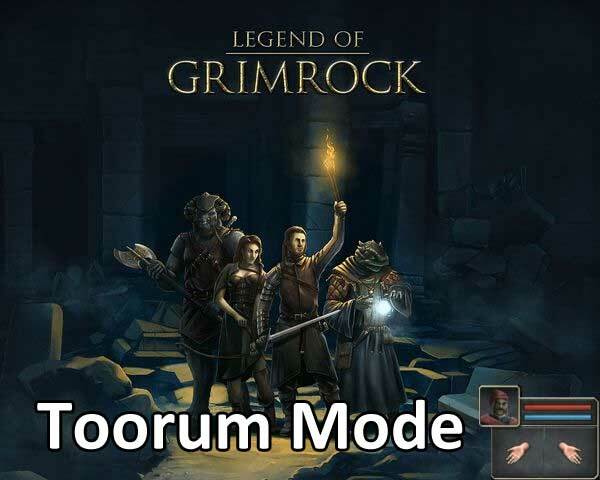 Part one of the playthrough can be found here , Part2 coming up ! Stream starting Saturday, 21 April 2012, approx. 7:00PM EST. 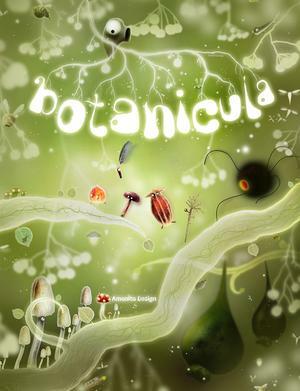 A really unique point&click exploration game, more info here ! I went the easy route and used the WordPress package to set up a blog for my Stream. In the future I’m going to announce any streaming session on here, create polls for games you guys want me to play and link other live-streamers i find interesting!